Watch your step! Slips, falls and trip injuries were the number one reason for workers compensation claims, for Richland County employees in 2013. Ouch! According the risk manager for Richland County, Lu Blankenship, the county had seventeen workers’ compensation claims from falls. Three of them were related to icy conditions. To date, there has already been fourteen related claims this year, ten of them stemming from icy conditions. Sprains and strains was the second-leading cause of injury for Richland County employees in 2013, with eight reported injuries. 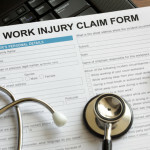 So far this year, there have been two similar workers’ compensation claims filed. In total, Richland County had 56 workers’ compensation claims filed last year. This year, during the first 15 weeks of 2014, thirty claims have been filed so far. That’s an average of two injuries per week. Yikes! Richland County workers’ compensation coverage includes wage continuation when employees are taken out of work due to a work-related injury. 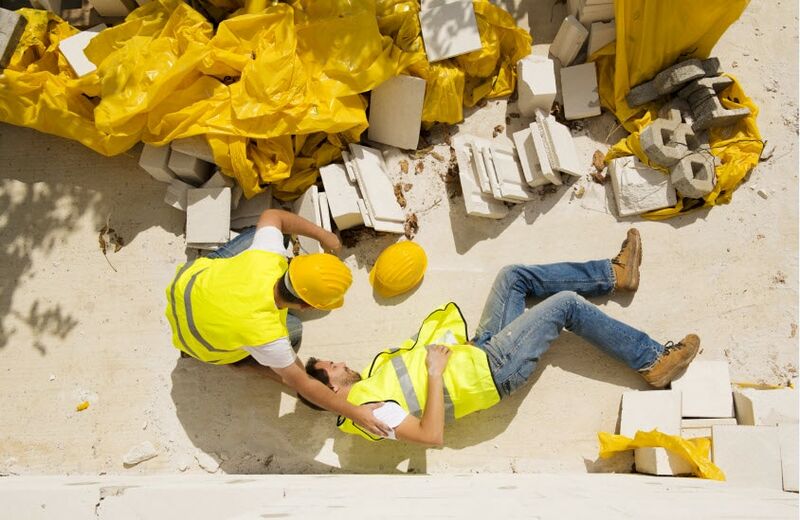 Last year, employees missed a total of 203 days due to work-related injuries. But one way the county is keeping claims cost down is by offering light-duty work, to their injured employees until they are cleared to return to their regular positions. Last year, injured workers reported a total of 1,061 days on light duty. Blankenship said that the goal was to figure out how to avoid employees getting injured on the job. “Injuries are expensive but, more importantly, the commissioners, other elected officials and department heads want to send people home at the end of their work day able to enjoy their families and activities,” she said. Claims are paid by the Bureau of Workers’ Compensation and they are later reimbursed by Richland County. In total, the county reimbursed BWC a total of $147,756 in claims for 2013. May seem like a lot, yes, but it was $17,000 less than the previous year. The County also pays a premium to BWC in addition to its claims cost. Last year, that premium was around $231,000. “I would add that it seems lots of people think there are lots of false claims — not so here. We rarely have a claim that is not valid. Most of our claims end up being a little treatment and right back to work. 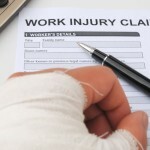 The thing that runs workers’ compensation costs up is the injured worker who lingers off work or drags out treatment; however, this is not the norm with our injured workers. Only a few people are willing to take advantage of the taxpayers in this way,” Blankenship said. Slips and falls ranked as the top reason for workers’ compensation claims in Richland County in 2013. This year, 14 claims have already been filed.